Do you want sparkling clean windows? 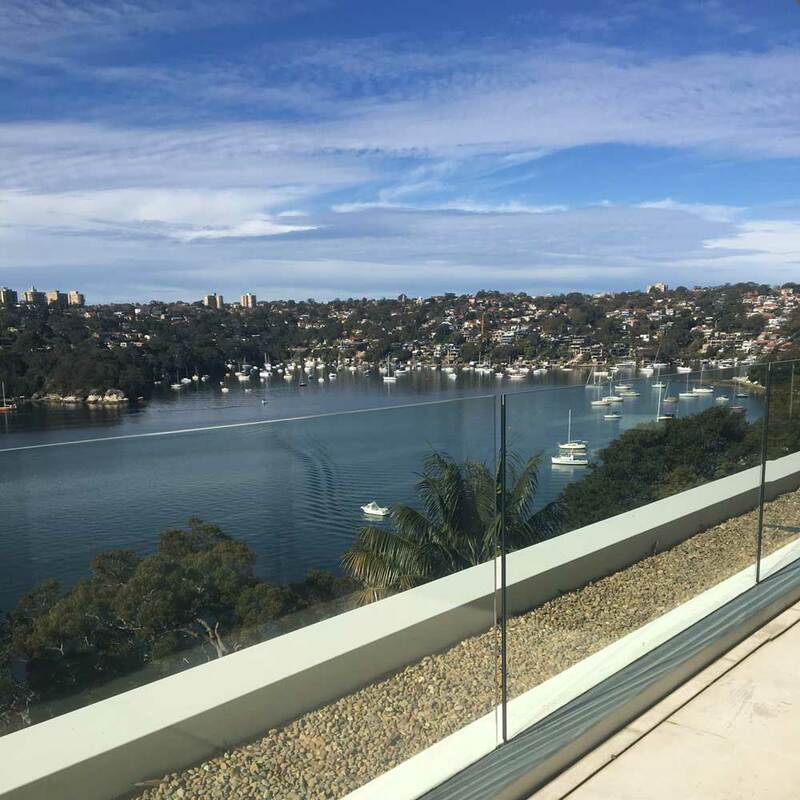 Clear View Services offer a wide range of window cleaning in Sydney, from residential to commercial window cleaning, small unit’s to large ware house’s and everything in between. If you want your business to stands out or just want a brand new look, Clean Windows will do just that! 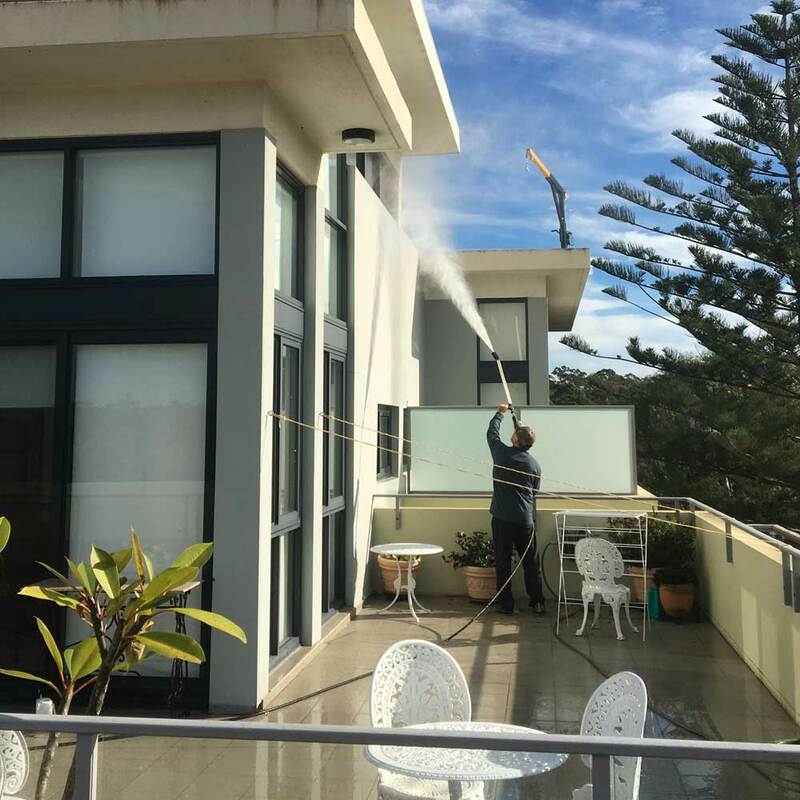 High Pressure Cleaning or Pressure Washing is high pressured water used for removing graffiti, mould, grime and mildew from most surfaces. This ranges from cleaning walls, driveways, pool areas and paths giving your home a fresh look! When it comes to your guttering keeping them leaf free will allow water to flow freely. 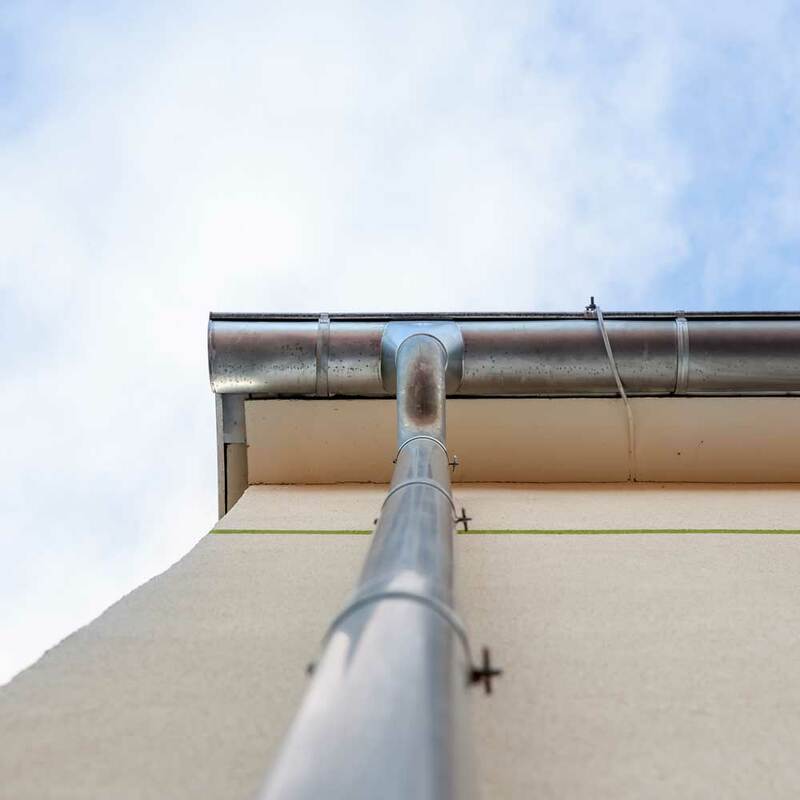 When guttering is blocked water can fill up bending your gutters, flowing down through you eaves and enter your home, slowly seeping into your roof. 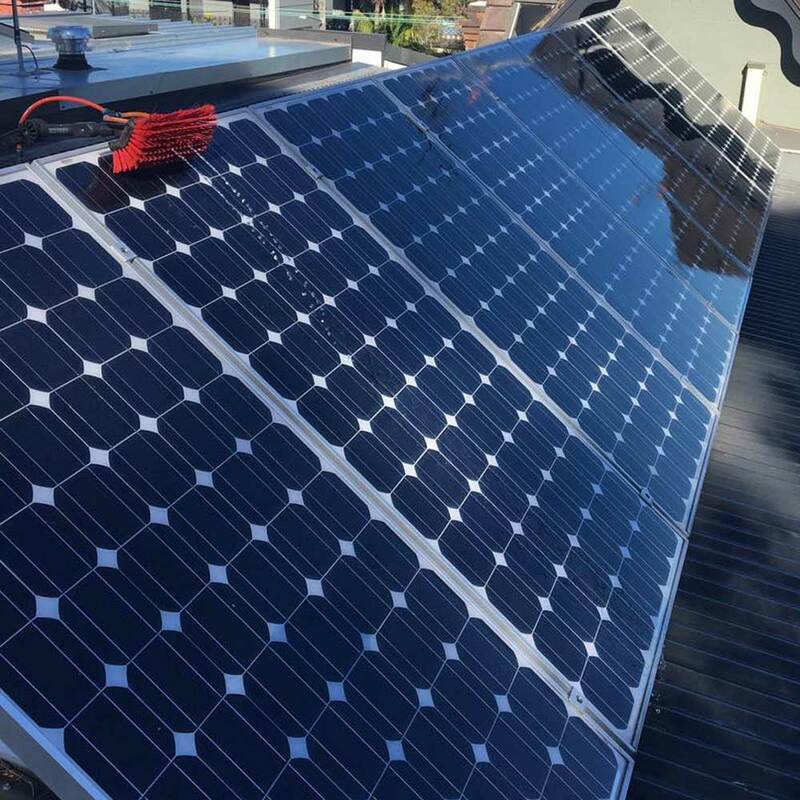 Do you have solar panels on your property? You may not realise that pollution, dust, mould, sea spray, bird droppings and mineral deposits found in tap water can build up on your panels and lower their efficiency to 75%, costing you money.